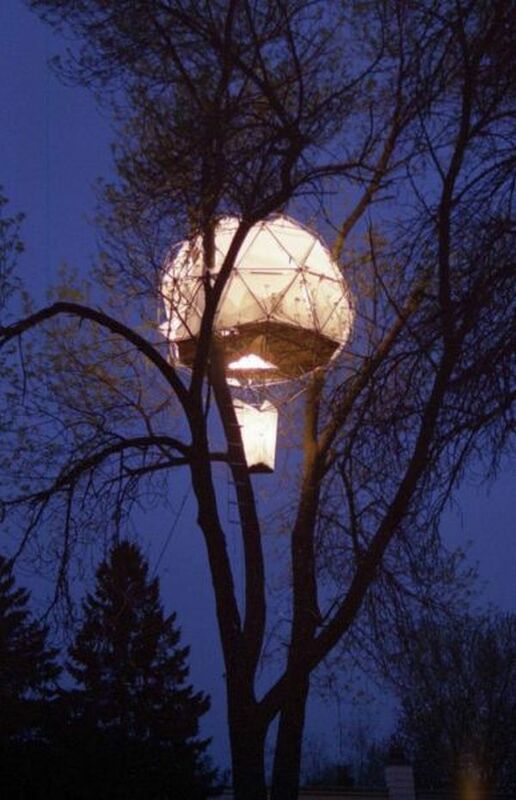 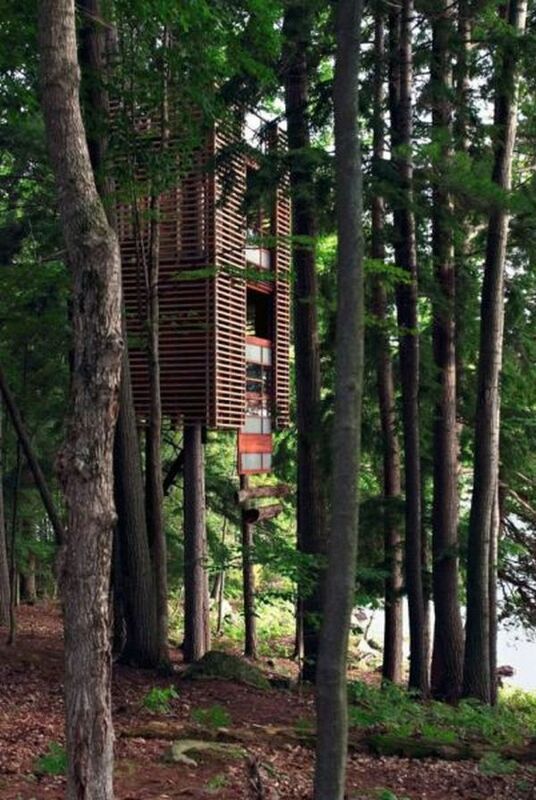 Tree houses are small buildings constructed around or among the branches of strong trees. 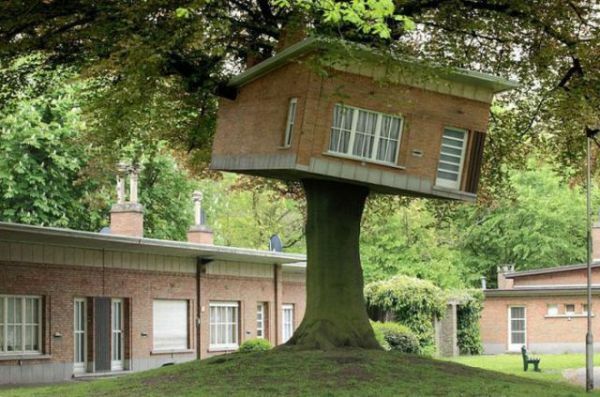 They look very unique due to their architectural properties. 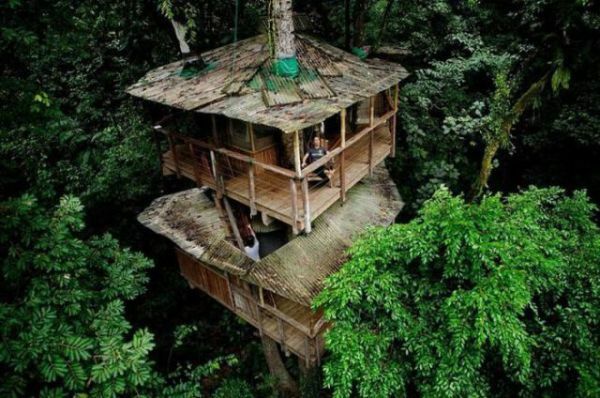 I saw Tree house in cartoons for the very first time, and it took me a lot of years to know that these tree houses are built in the entire world for real. 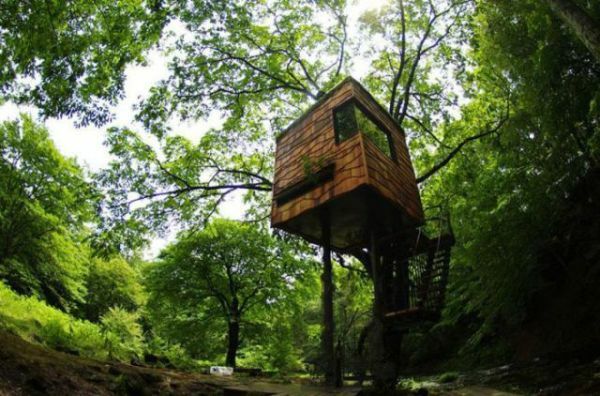 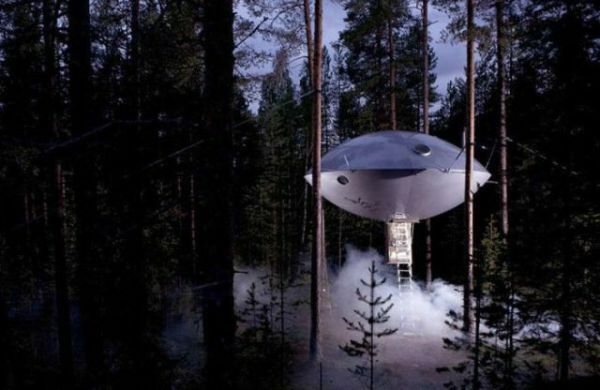 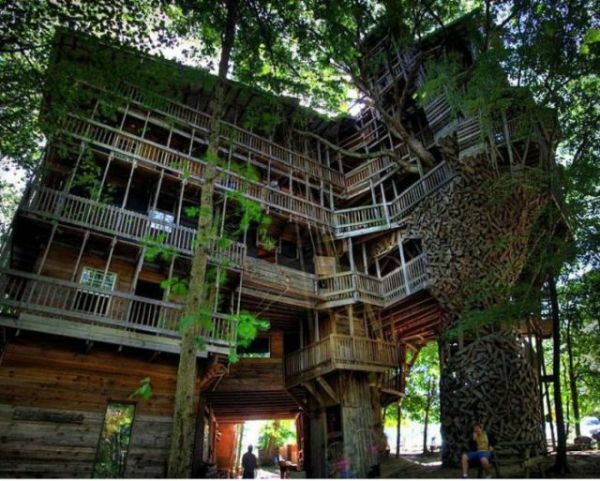 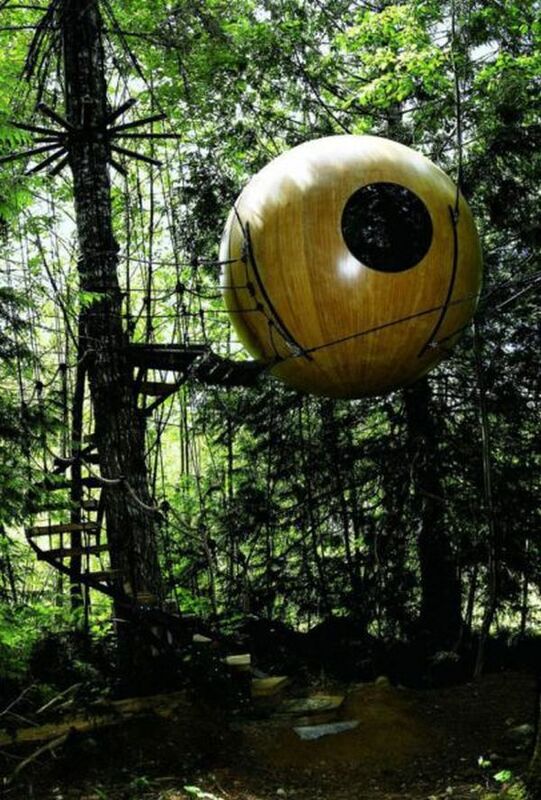 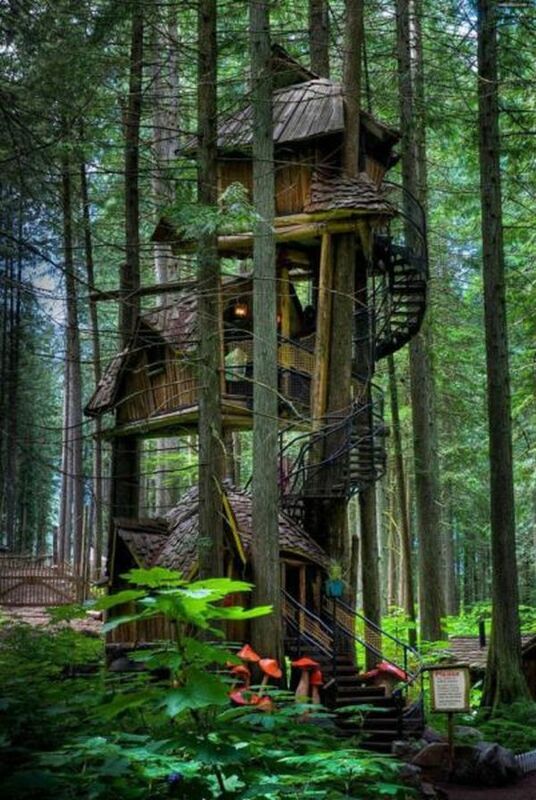 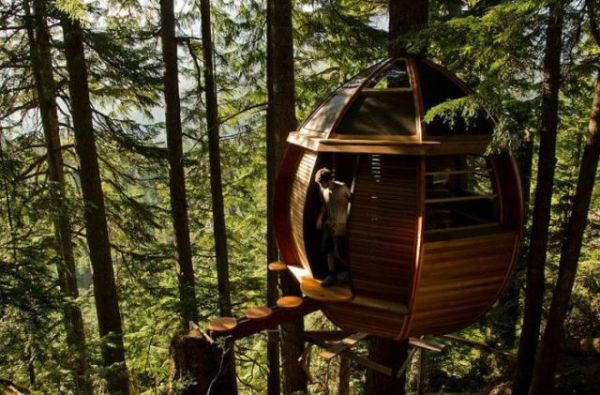 The basic purpose to build these tree houses is to fulfill one’s leisure desires. 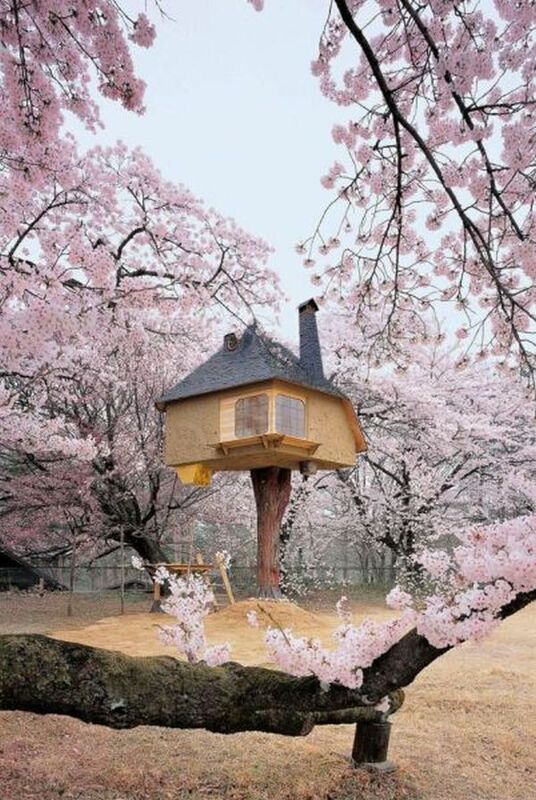 Other than that, these houses are built to have a shelter in a place where life can be in danger due to wild animals. 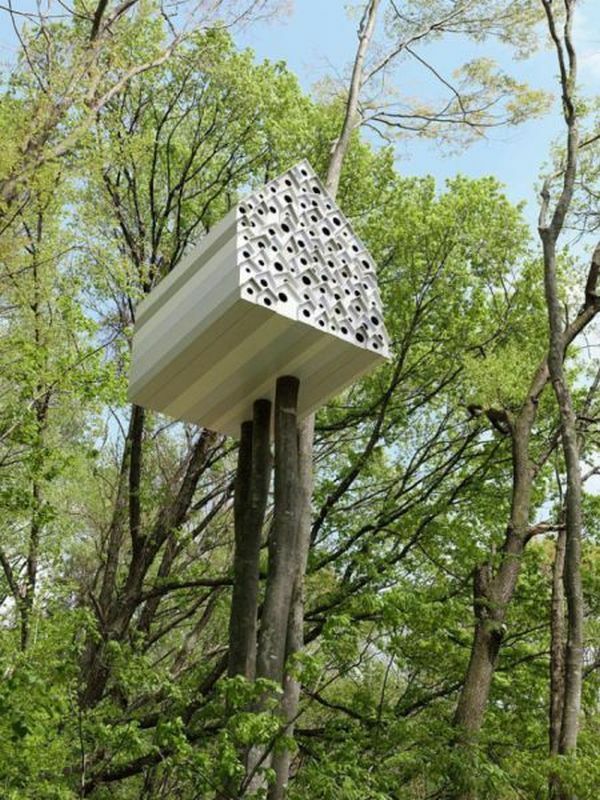 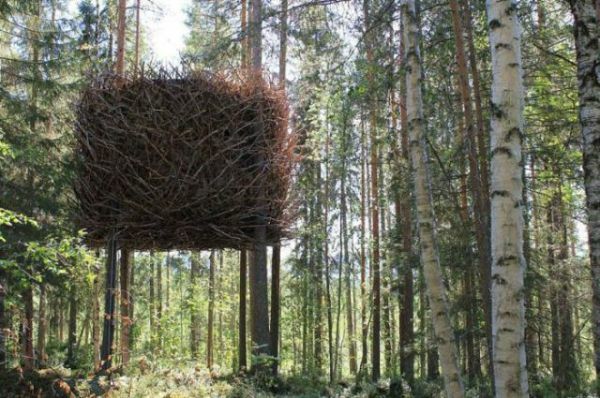 These tree houses are also built to give shelter to some animals of different species. 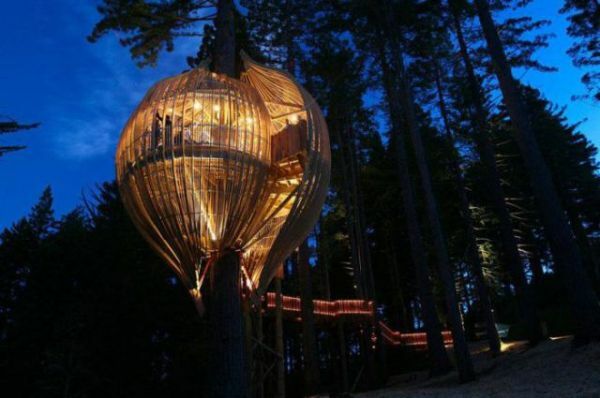 People with lots of time and interest are making these tree houses even in their homes to fulfill their desires of being adventurous. 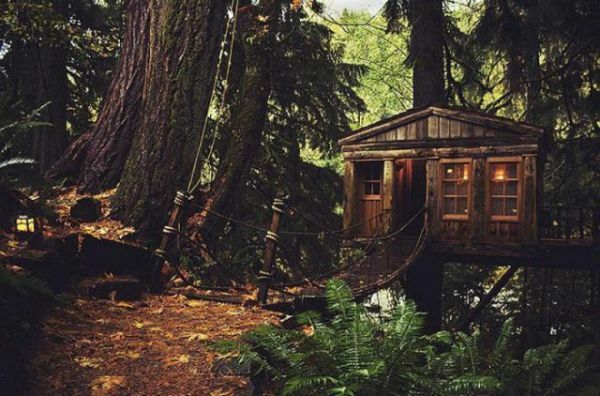 You can make you own tree houses, just like the ones shown in the pictures, by grabbing some basic tools and following the strategies to make a good and solid tree house.